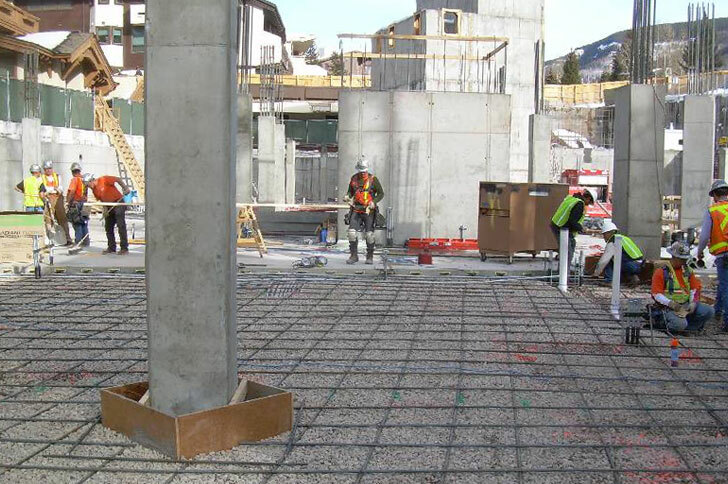 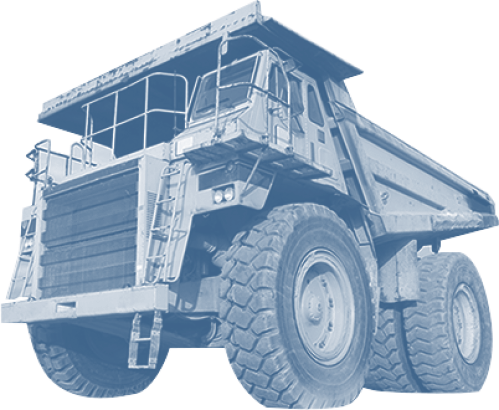 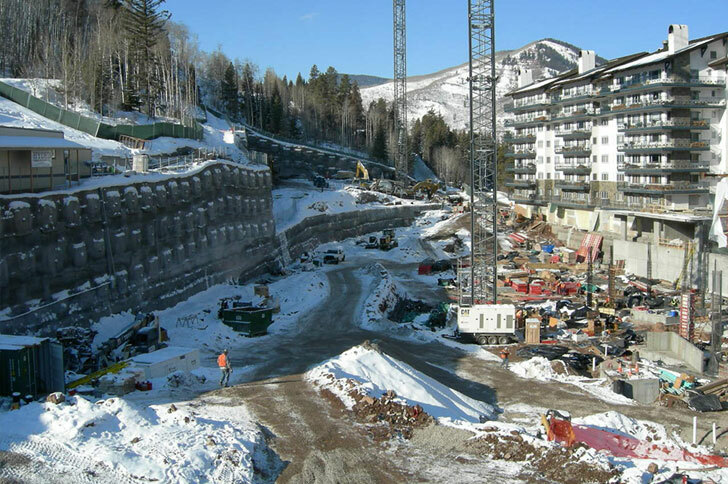 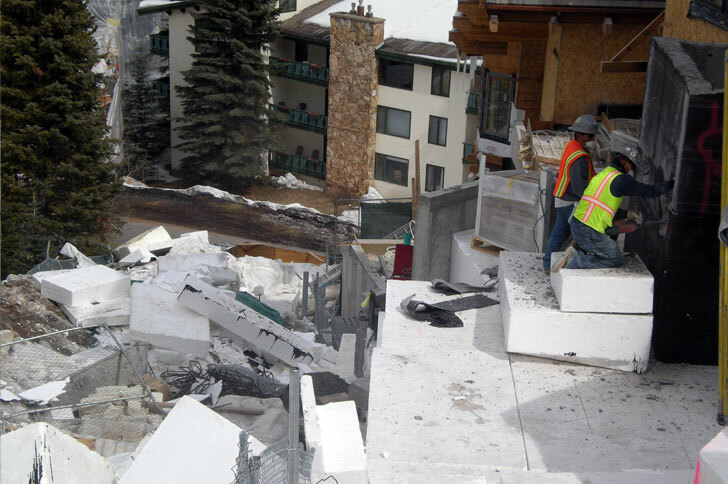 Hyder Construction selected ACC as the civil subcontractor on a high-end condominium project at the base of Vail Mountain called Vail’s Front Door. 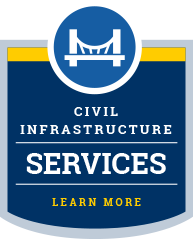 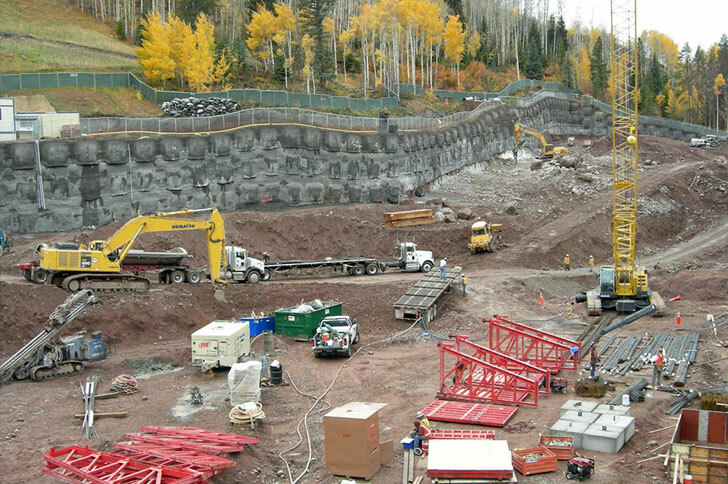 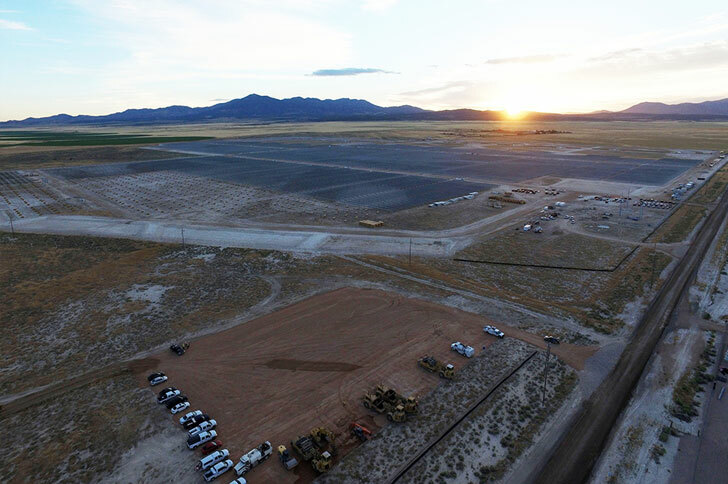 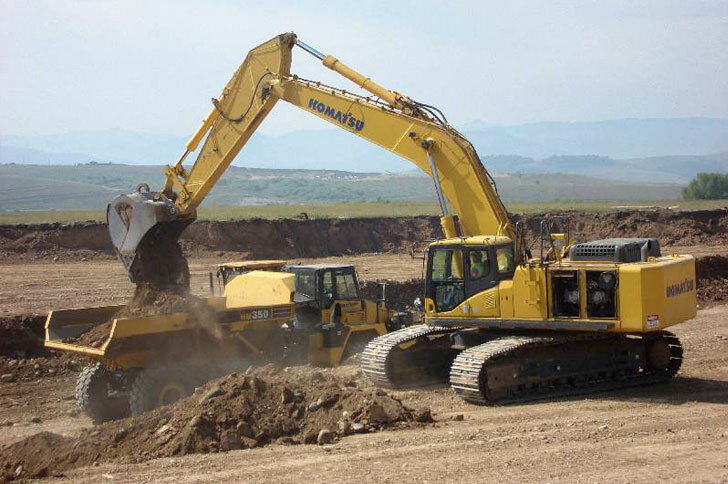 Our work involved 30,000 cubic yards of drill-and-shoot rock excavation and export, excavation for 50-foot-high permanent shoring walls, backfill/grading work, storm drainage, utilities, and temporary and permanent dewatering. 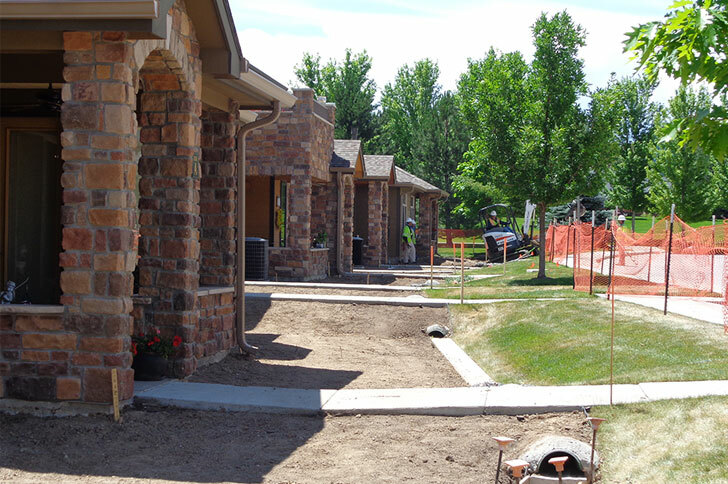 As the project progressed, Hyder added $2 million in additional scope that included the installation of geofoam structural backfill and hardscape features.